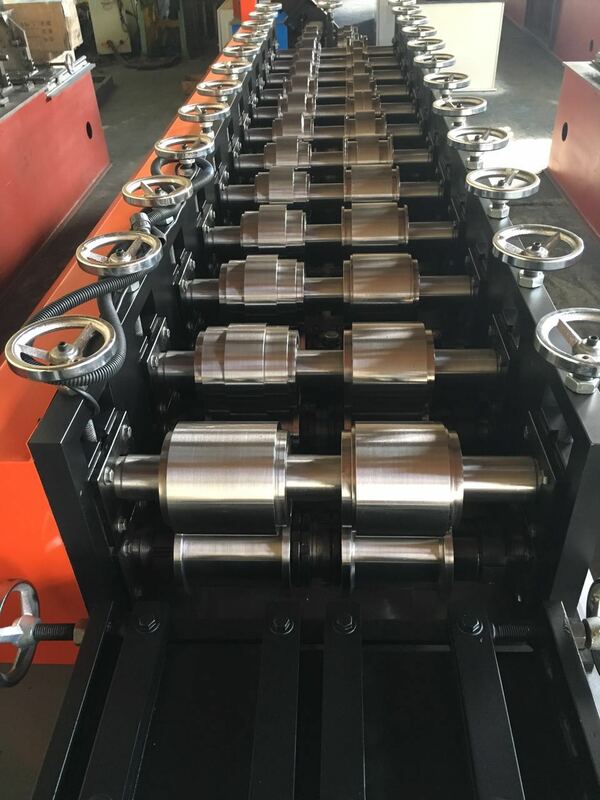 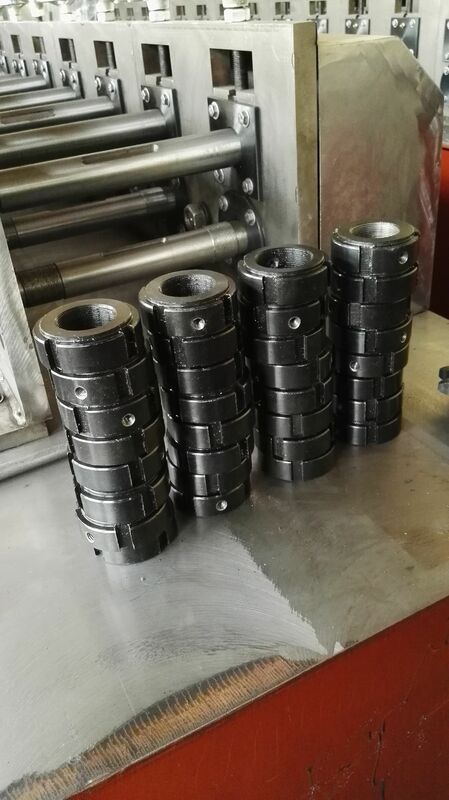 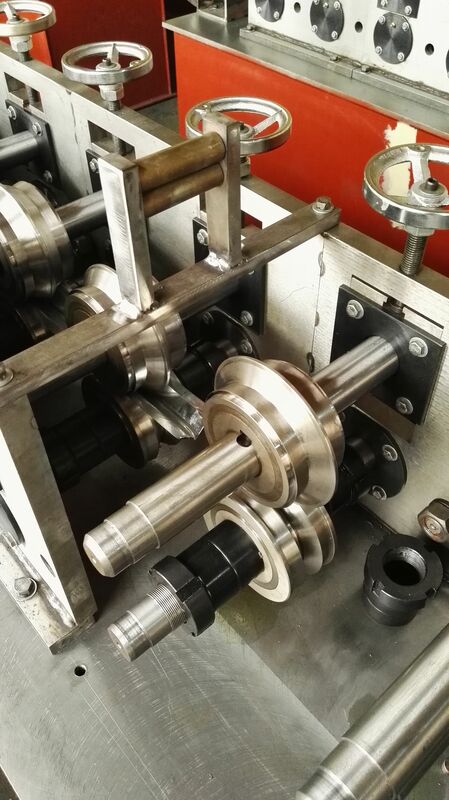 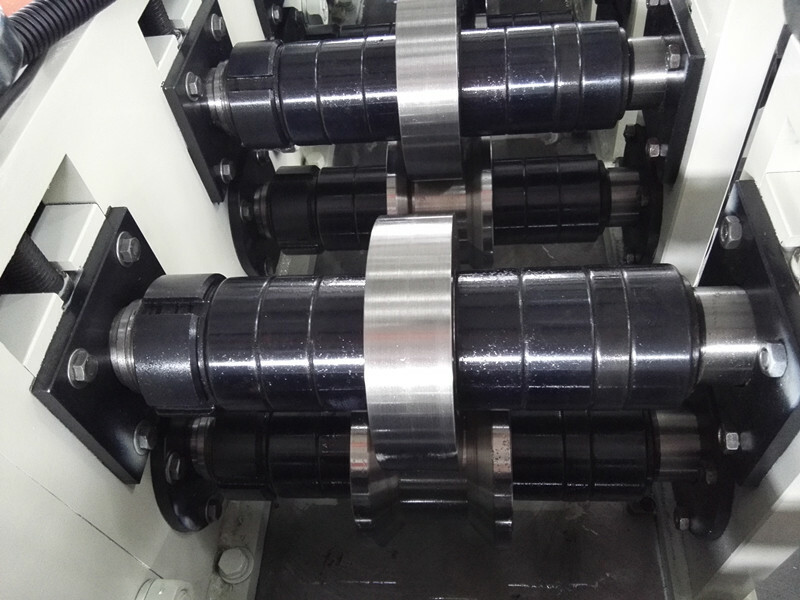 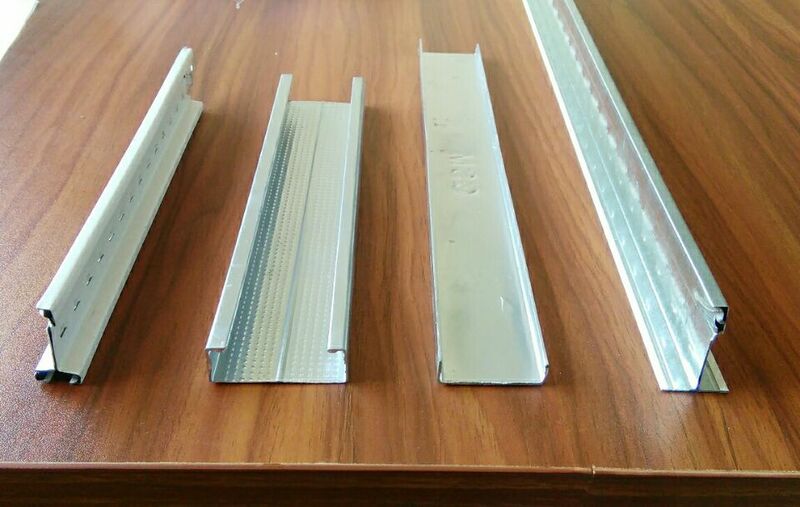 The stud machine is special for small size of U purlin, C purlin and so on. 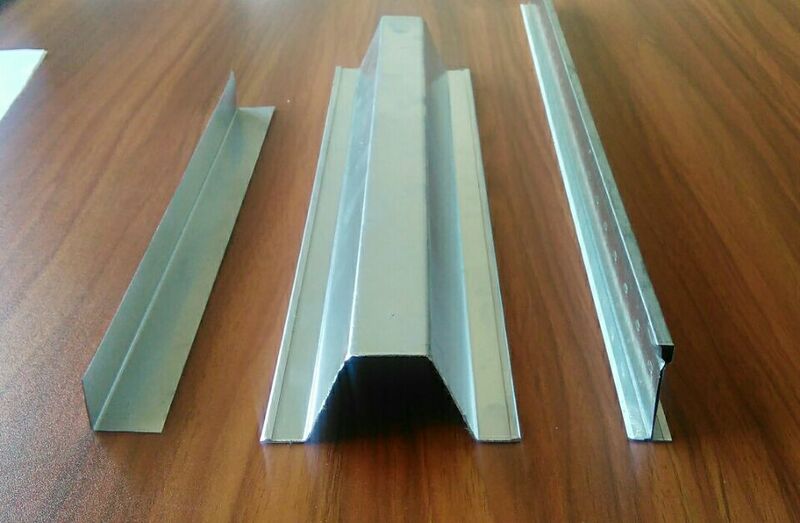 The purlin is widely used as the storage rack in the supermaket, the ceiling frame and the door and window frame. 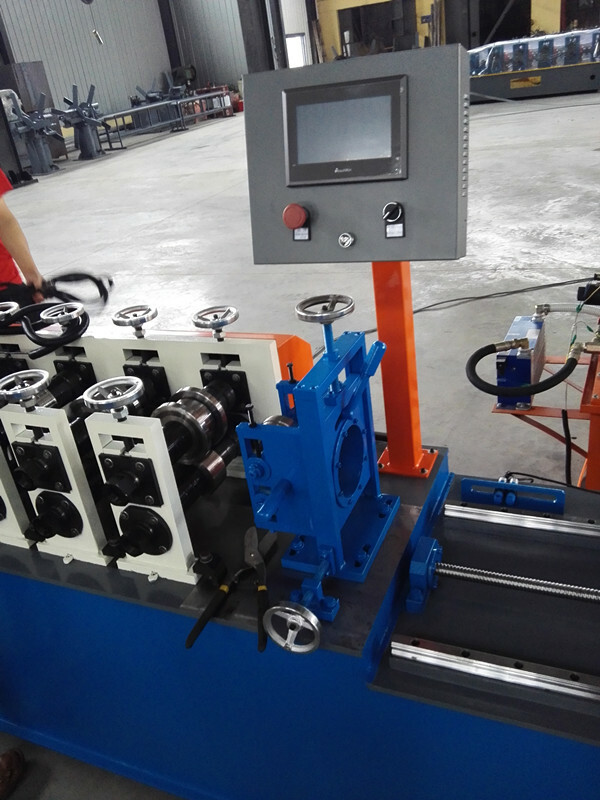 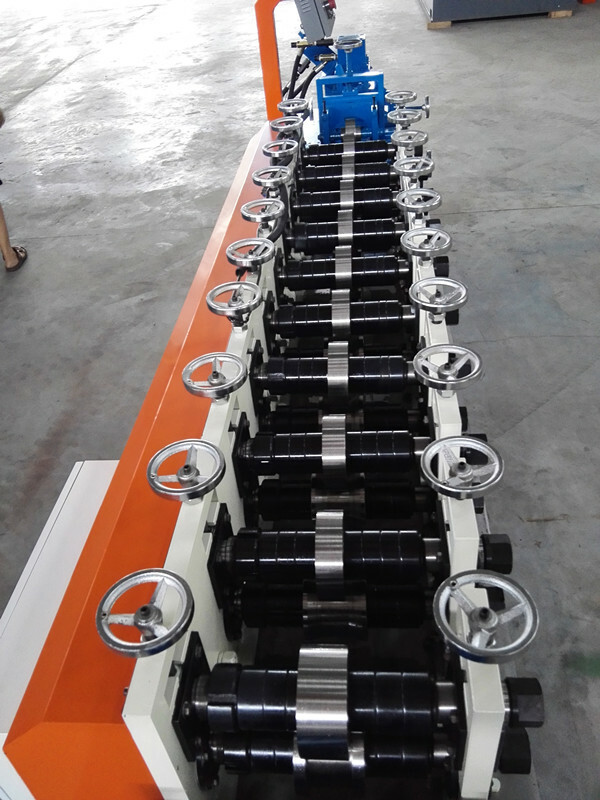 The stud machine use non-stop cutting system, so the speed can touch 40m/min.